Our vision is to craft a gin that holds its head high alongside some of the more established and celebrated small-batch inhabitants on the premium drinks trolley. Aside from earning acceptance and respect in the bear pit that is today’s gin market, we wanted to create something that was true to who we are, and where we are from. This was actually the easy bit, as we knew that we wanted to mirror the field to fork philosophy practised at Ballyvolane House. 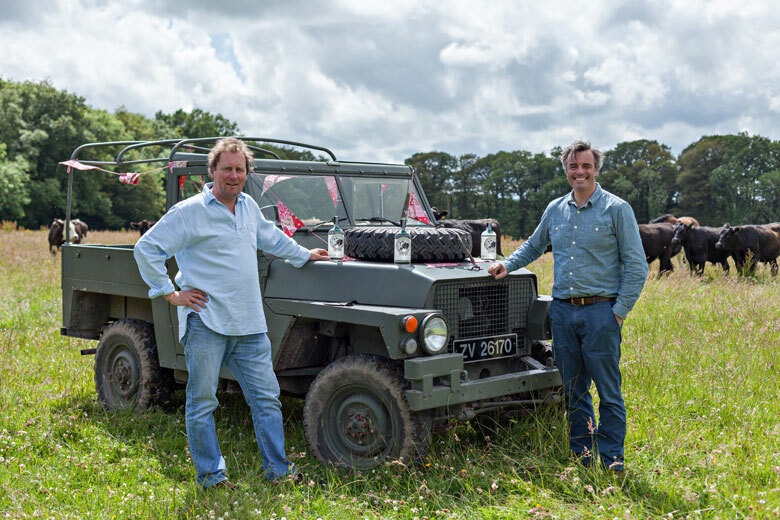 We knew that we wanted our gin to be local in nature, brimming with integrity and to possess an individuality that at some point might exceed the sum of it parts. 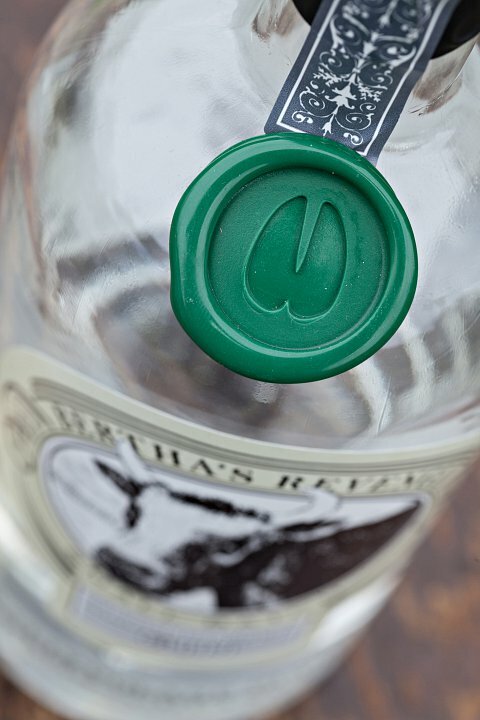 Most important of all for us was the desire to produce a gin that other people would enjoy as much as we do. 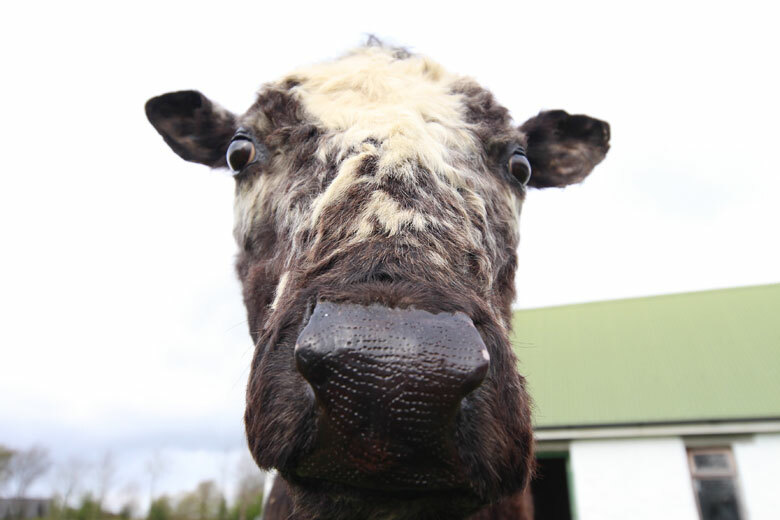 And so Bertha was re-born as Bertha’s Revenge Irish Milk Gin!!! 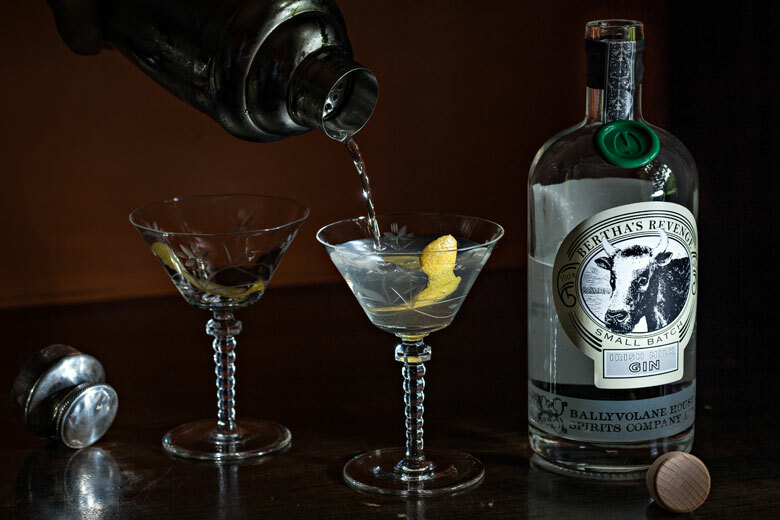 We are using whey alcohol as our base spirit to make a truly unique premium quality Irish gin (most spirits are made using barley or wheat grain spirit). Milk from Irish dairy farmers is separated into curds and whey (Little Miss Muffet and her scary spider); curds go on to make cheese and the whey has traditionally been regarded as a waste product.